Recently, users have been asking about the most comfortable hardware configuration for using PC-3000 Flash, PC-3000 Express or PC-3000 UDMA-E. A lot of engineers are still working on computers with Pentium 4 CPU and 512-1024 Mb RAM, but this configuration is outdated and if you want to recover huge NAND Flash cases with 32-128Gb capacity, or working with complicated RAID configuration, you should get more faster Personal Computer. We decided to compile a short list of configurations of different price categories which should be enough for any complicated case. Intel CPU based on latest architectures like Haswell, Skylake, Coffee Lake provide a high performance. 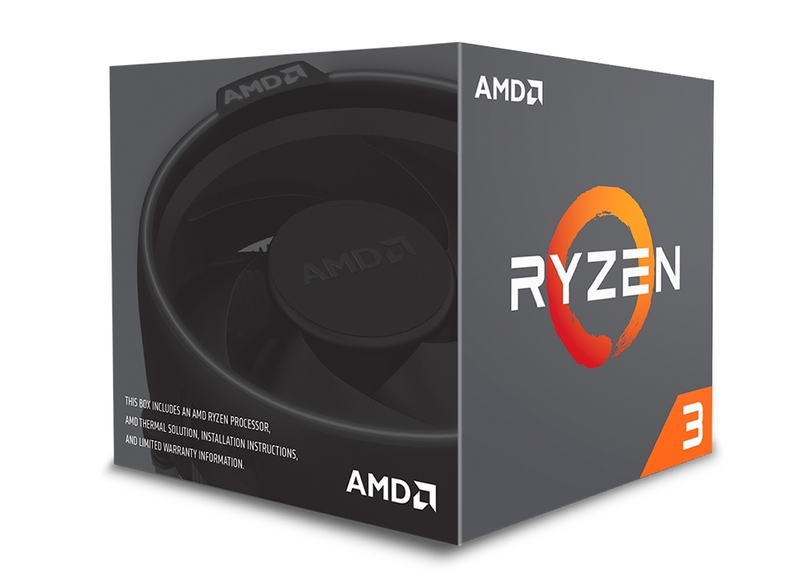 At the same time in 2017 new generation of AMD CPU has been released. New AMD ZEN micro-architecture become very powerful and it allows to work even with the most complicated cases like Flash, HDD and RAID recovery. 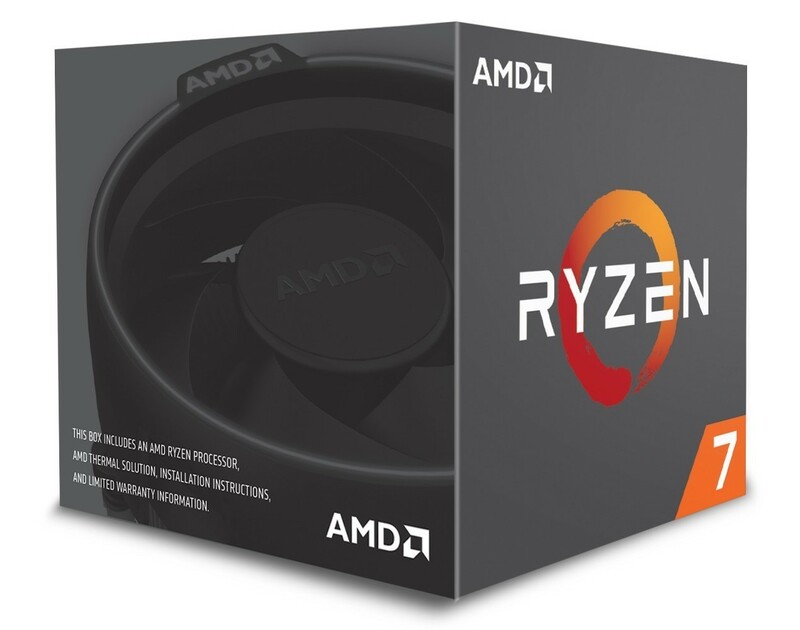 We strongly recommends to pay attention to Ryzen CPUs – they become much better than previous generation – AMD FX which were not so good. 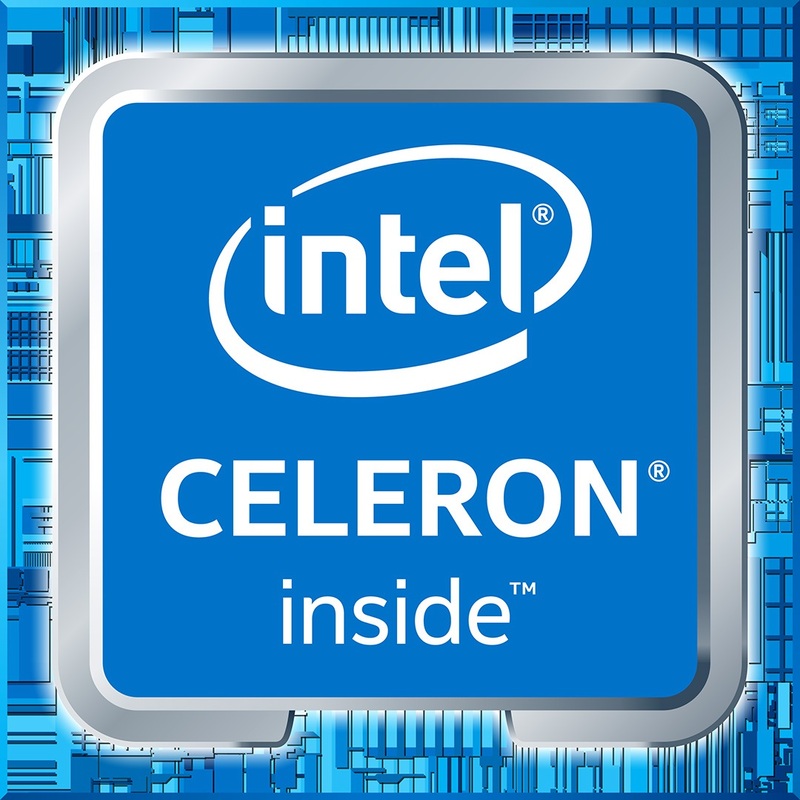 A few words about Intel Xeon CPU. If you have a lot of money, you can use is. Usually Xeon CPU have a lot of physical cores and logical threats, but at the same time their frequency is usually lower than in Core i5 or i7 models. 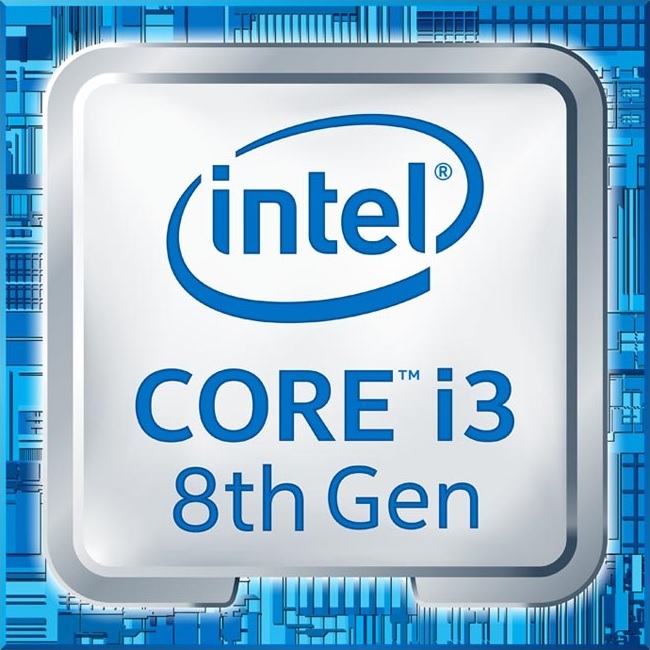 It means that final speed in common PC-3000 tasks would be lower on Xeon with 2.2GHz 16 cores, than in Core i5 with 3.5GHZ 4 cores. That’s why we are always recommend to buy a common desktop configurations and did not spend too much money on server configurations. PLEASE NOTE that PC-3000 does not officially support workstations \ servers hardware and software parts (Like Intel Xeon, Windows Server and etc). Problems in software stability might raise randomly, so you will use such configurations on your own risk! But anyway, the best decision would be any of this Windows OS not lower than OS Windows 7. Also it’s recommended to use English language packs because we are not testing the software in other Windows language pack. Correct work of all announced features are 100% guaranteed at English language only. UPDATE 1: Also, don’t forget than MINIMAL resolution of your Display should be 1280×1024, but we recommend to use FullHD displays with 1920×1080 resolution. UPDATE 2: PC-3000 boards rev.2 require SATA power supply connection. 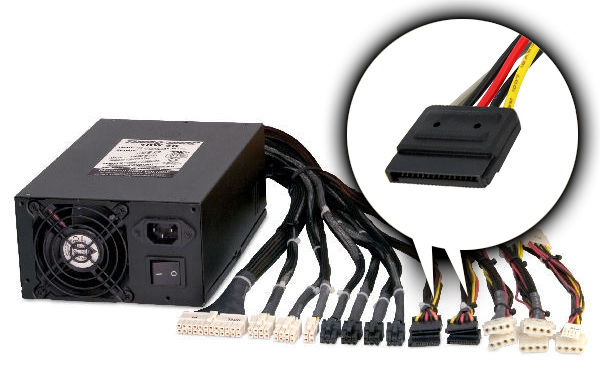 Check that your PC Power supply unit has SATA power cables. 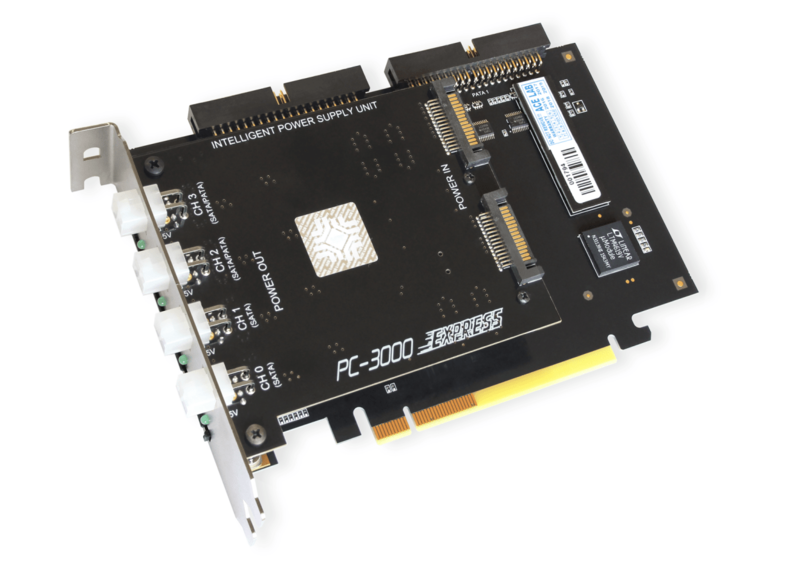 PC-3000 express board should be powered by two such SATA cables. UPDATE 3: A lot of ACE Lab customers from Europe and North America region, ask us about possibility to install PC-3000 Flash or PC-3000 Portable on their MAC computers. This laptops provide good performance, they are quite light-weight, and finally – they are pretty good in all respects, starting from the screen and aluminium case, and ending the quality and speed of hardware part. In this article, you can read more about PC-3000 installation on Apple MacBook computers. This entry was posted in Articles, Data Extractor, PC-3000 Flash, PC-3000 HDD, PC-3000 SSD and tagged CPU, Express, Flash, Hardware, PC configuration, Portable, RAID, UDMA-E. Bookmark the permalink. normally people build their systems prior to purchase the udma/express so this information should be share before that. 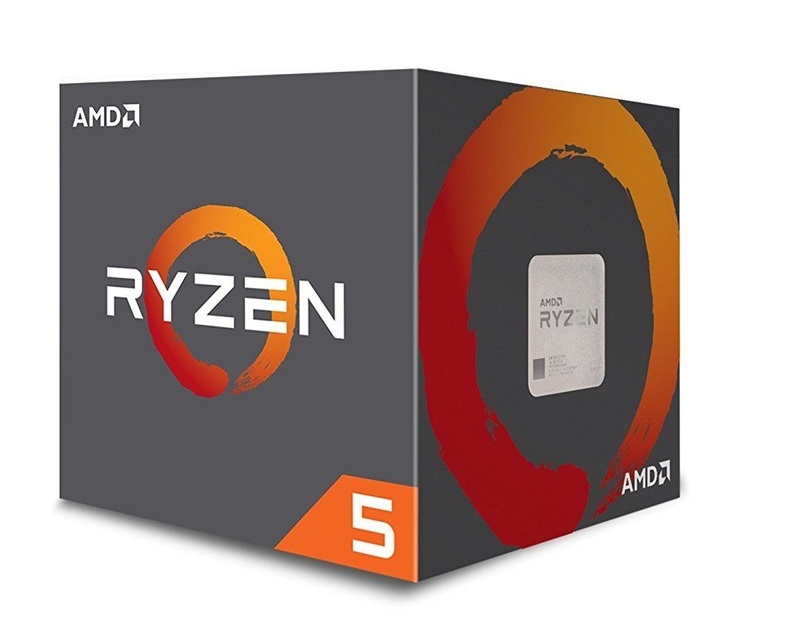 As i purchase asus board and xeon cpu which is not being strongly recommended.So this information may be used as pre requisition. Motherboard on Intel Z170 chipset with LGA-1151 socket This mother board is not available please tell me the alternet mother board. Hello. Any motherboard for Core i5 7xxx CPU will be supported.